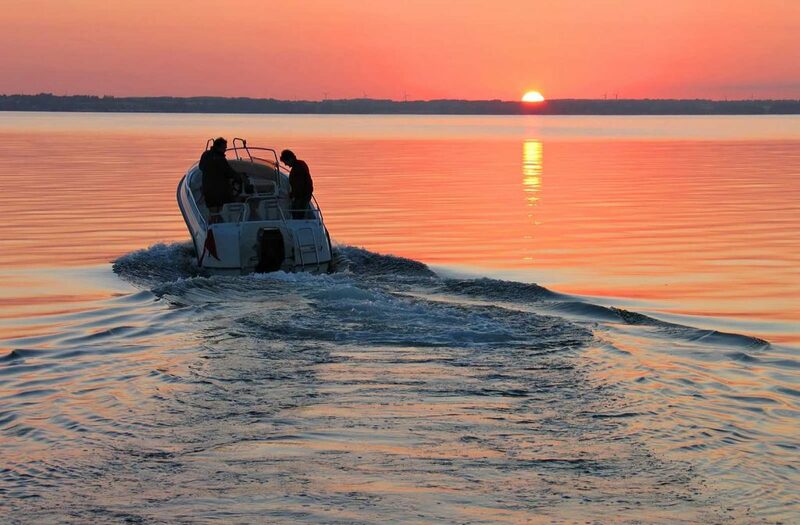 MISSION & VISIONOur mission & vision is to promote public policies and support regulations for the preservation of Lake Wylie and its wildlife and for the education and safety of the citizens who use this beautiful natural resource. 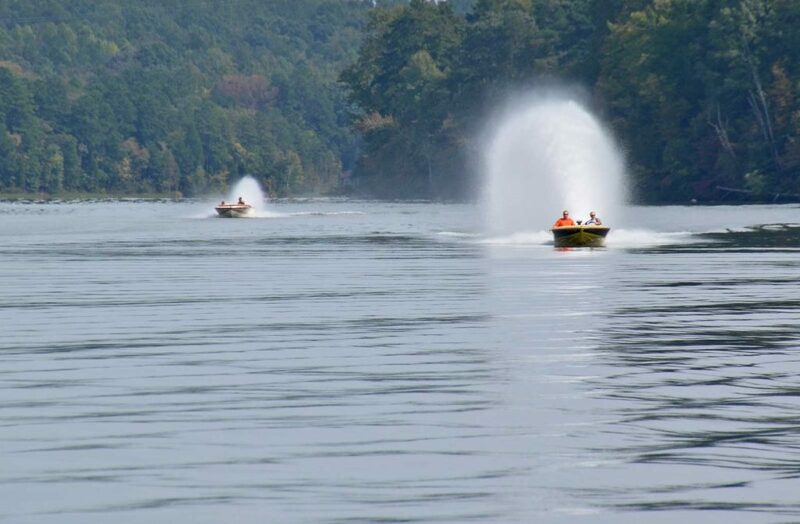 WHO TO CALLVisit our Who to Call page for more information on how to report various issues pertaining to Lake Wylie, including safety violations, hazards, pollution, sewage, sediment and other important concerns. We promote public policies and regulations to protect and preserve Lake Wylie and its shoreline for future generations. 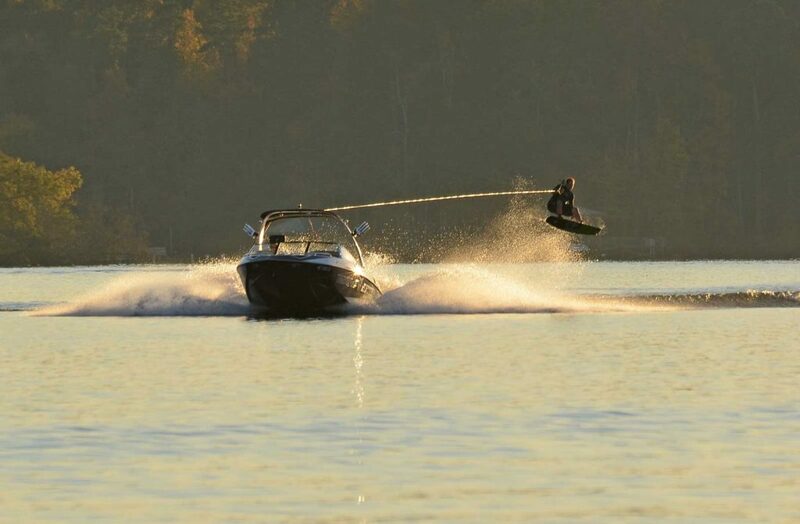 We collaborate with local & state law enforcement agencies to help inform our community about the laws & regulations that keep everyone safe while enjoying Lake Wylie. We interact with environmental protection organizations and industry to address conditions detrimental to the health of Lake Wylie and its wildlife. 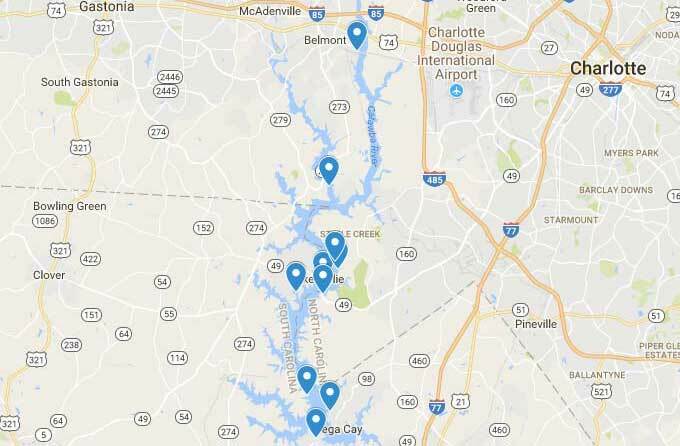 We've created an interactive map of Lake Wylie to help you successfully navigate the lake and enjoy your time on Lake Wylie. This map offers layers that can be shown or hidden, depending on the information you need. Layers include: Public Access Areas, Public Marinas, Osprey Nesting Areas, Fish Attractors, Creeks and Coves, and Buoys. Each year, approx. 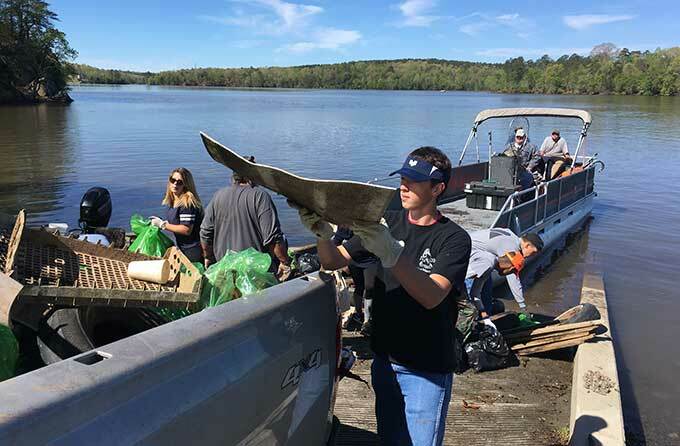 1,000 volunteers of all ages get together at various locations around Lake Wylie to collect and remove tons of trash from the Lake. Join us in celebrating our 15th annual Riversweep event this year with our dedicated and loyal volunteers. This is a great opportunity for individuals, groups, and families to clean up the river and have a lot of fun. Share your pictures with us @lakewyliemc for a chance to be featured on our Instagram account!